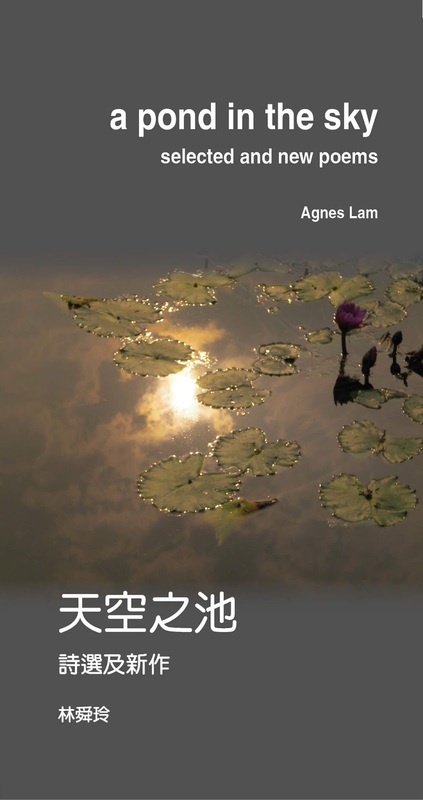 A Pond in the Sky is the latest poetry collection of Agnes Lam. This bilingual volume consists of poems selected from the first two collections as well as the manuscript for her third collection, which is mainly about connections — connections within our city, between our city and the rest of Asia or other places as well as between people and the universe. Born in Hong Kong, Agnes Lam later studied in Singapore and America. Upon graduation, she taught at the National University of Singapore before returning in 1990 to teach at the University of Hong Kong till she retired as Professor in 2012. 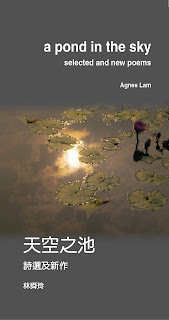 She specializes in Asian poetry in English and language education in China. She is also internationally known as a poet and some of her works have been translated into German, Italian and other languages. Representative works include: Woman to woman and other poems (1997) and Water wood pure splendour (2001). In 2008, she was awarded the Nosside International Poetry Prize (Special Mention) and was made Honorary Fellow in Writing by the University of Iowa. In 2009, she received a Commendation Certificate from the Home Affairs Bureau, Hong Kong SAR Government, in recognition of her outstanding achievements in international arts and cultural activities. Thanks to all who came out and shared your poems and thoughts on Ka-kui. Thanks to our guest musician aniDa for performing Ka-kui’s songs and some of her own original pieces. And most importantly, a big thanks to the young rocker who watches from above, who reminds us through his music the importance of living our dreams while caring for the world. The closest we’ve ever come is the harshest distance yet. Is if I had never left. And days before that too! Loudly, we speak your name. Magically, we see you on stage…. Your voice gets hoarse, but still you sing. How we wish you’re still here!